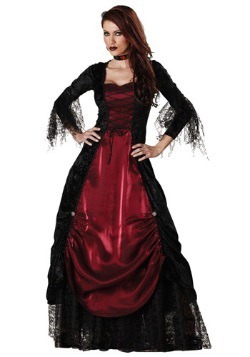 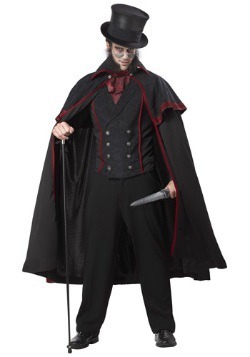 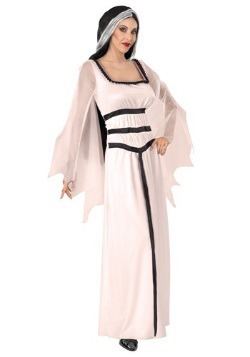 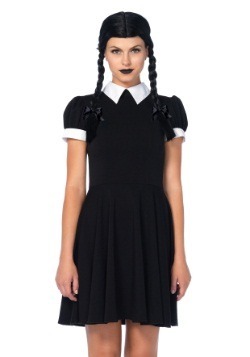 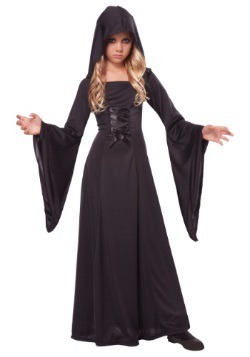 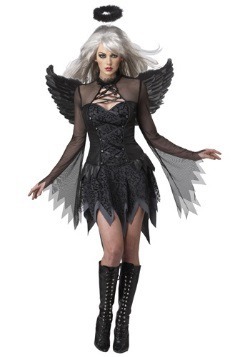 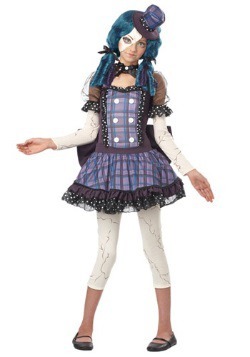 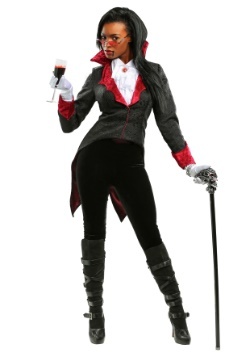 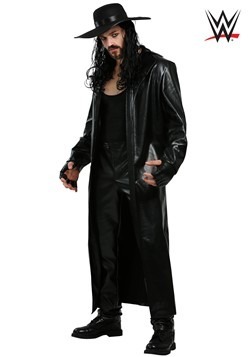 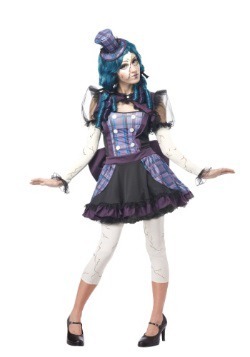 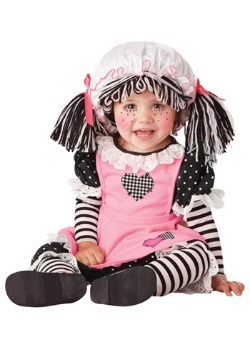 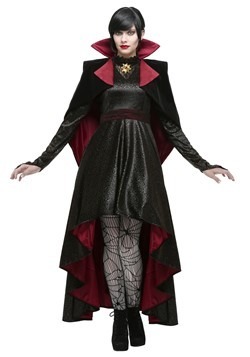 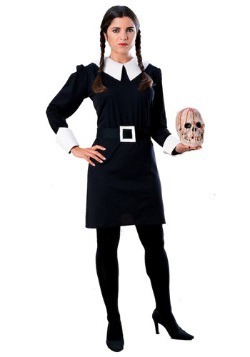 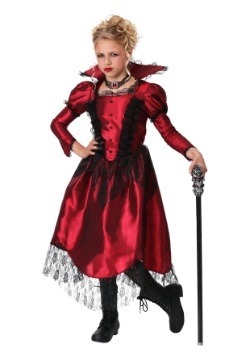 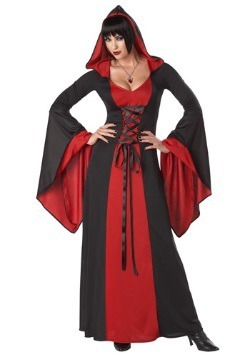 Our collection of Gothic costumes are a classic choice for Halloween with a modern spin. 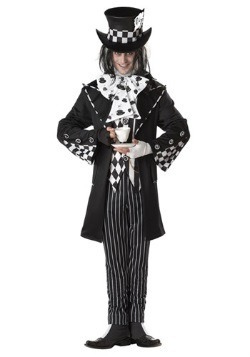 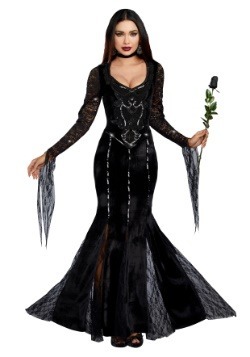 These Gothic costumes are perfect for Halloween as well as theme parties. 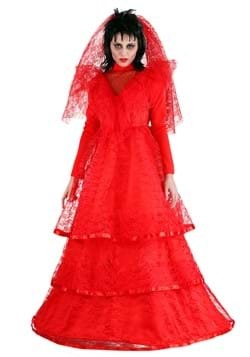 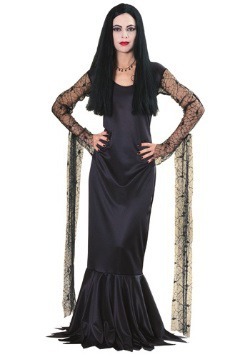 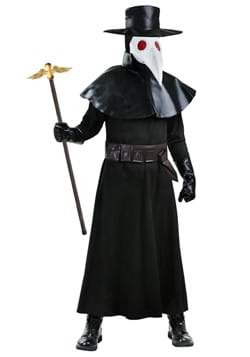 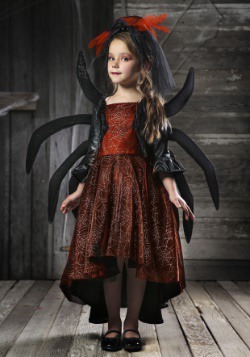 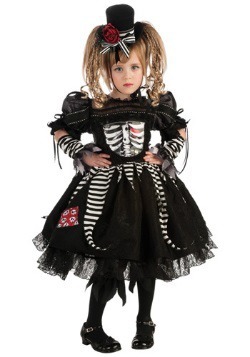 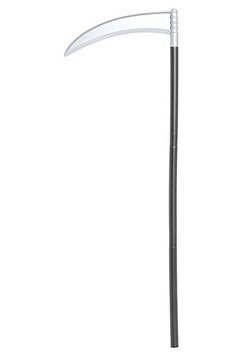 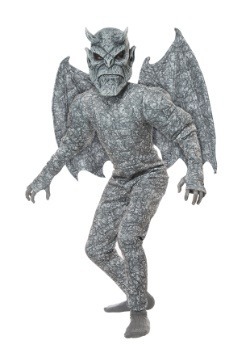 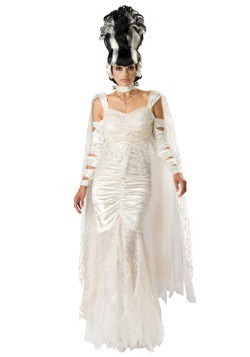 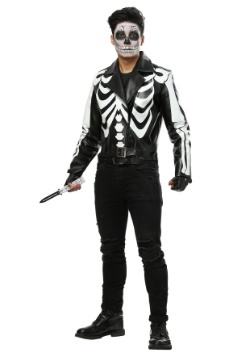 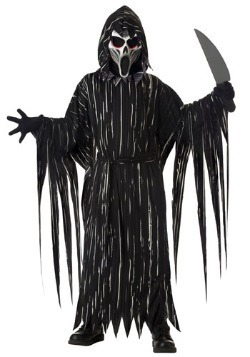 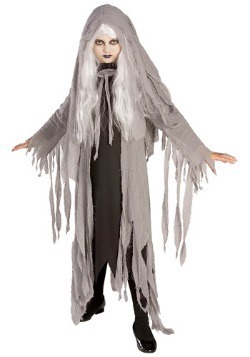 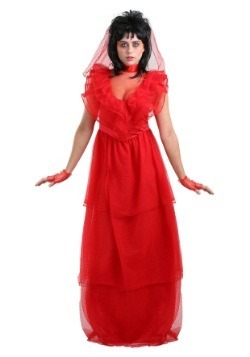 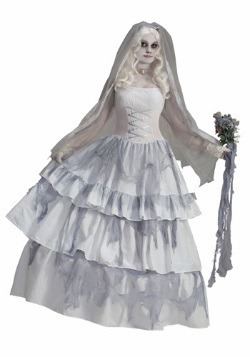 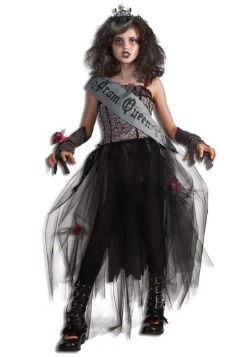 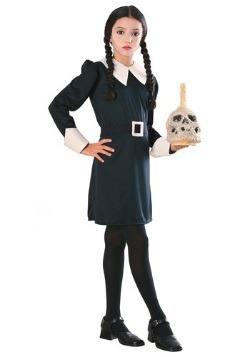 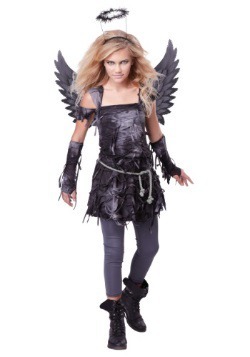 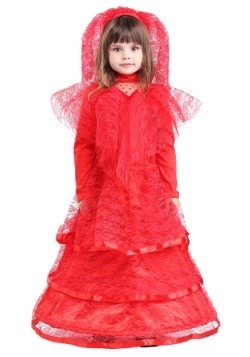 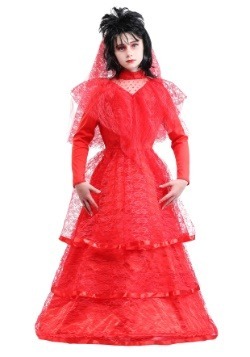 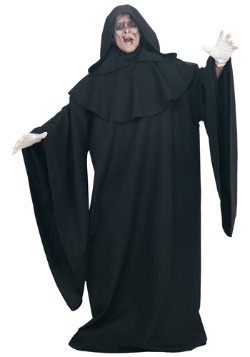 We have adult and kids Gothic costumes including many dead bride costumes that are always a great choice for Halloween.